With over 28 years of service in the Aylmer community, we feel confident that we can cater to your needs. We get the job done and we don’t just meet expectations; we exceed them. Our customers keep coming back because we’re dependable, knowledgeable and pleasant to work with. Our staff work hard to provide the best service and meet our clients individual needs. Each is committed to personal service. In keeping with this desire, we’re not satisfied with our work until you are. Contact us today at 519-765-3288 Let us make your first impression a lasting one! We are a Redken Premier Salon and have a Redken Certified Colorist on staff as well as a Certified Master pedicurist. We are a part of Green Circle Salons; making beauty sustainable. Jamie has been in the industry for many years and is still fascinated but what it has to offer. 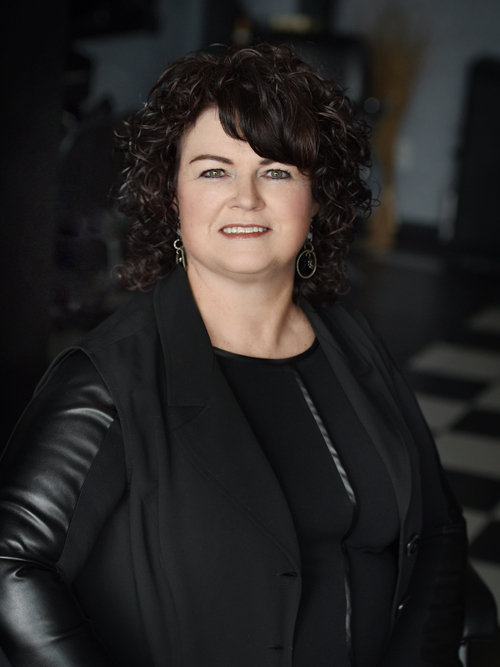 She is a Redken educator and loves to share what she has learned with others. She continues to keep herself up to date on the latest trends and strives to keep her creative edge. She enjoys nothing more then to create something new and interesting for her clients. 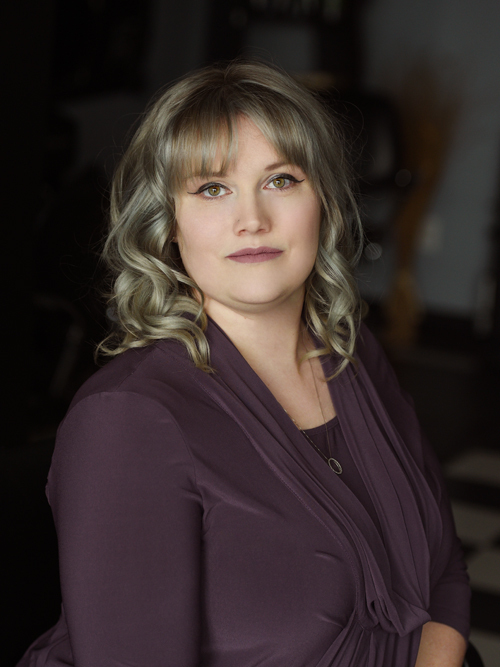 She enjoys working on clients of all ages and loves to be inspired by their vision for their hair. She always says when she stops learning it will be time to quit but that has not happened yet. Kerri has grown up in the salon and it is her second home. She is very personable, energic and fun. She enjoys taking the time to get to know clients and make them feel welcome. She enjoys working with children and has a way to make them comfortable in the salon. Amber joined our team while still in high school as a co-op student, she continued her journey as an apprentice here after graduating from Fanshawe. She is now fully licensed and continues to add to her education. Do not let her years of experience fool you she is a very talented creative stylist. She enjoys taking on challenges and is always willing to try something new. I find Jamie to be very easy to talk to and she listened to my concerns. I was impressed with how expertly she analyzed my hair type and knew instinctively what the problem areas were. Her suggestions were founded on experience and I found myself trusting her completely. At my age and having been to stylists in several countries, that’s saying a lot. Looking forward to my next appointment with her.